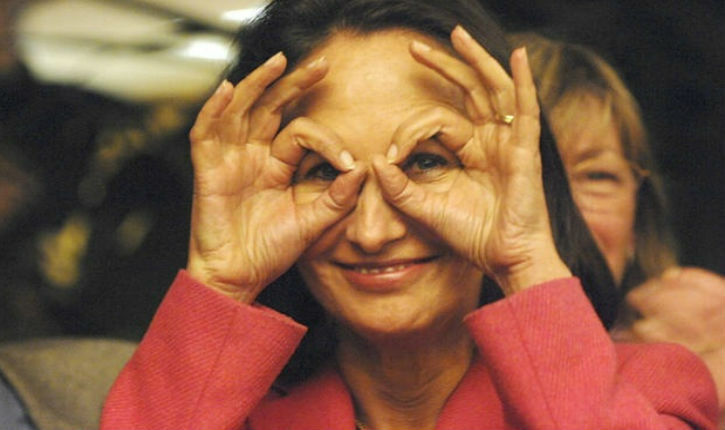 Santiago de Cuba (Cuba) (AFP) – French Environment Minister Segolene Royal, representing her government at a tribute for Fidel Castro in Cuba, defended the late communist leader’s human rights record, questioning whether the regime imprisons dissidents. She spoke to reporters in Santiago de Cuba before a massive rally in the eastern city late Saturday. Castro will be buried at the city cemetery on Sunday. “Thanks to Fidel Castro, Cubans reclaimed their territory, their lives, their destiny. They were inspired by the French revolution without experiencing the terror that took place during the French revolution,” she said. “There is a lot of disinformation,” said the number three official of French President Francois Hollande’s government.